The media industry can be described as a distribution content service that is more than ever before depends on consumers’ preferences that want the content to be “their way”. With the emergence of mobile, video, and wireless technologies, consumers currently have an opportunity to experience multiple ways of content delivery. As a result, the popularity of streaming services and content providing services online continues to explode . 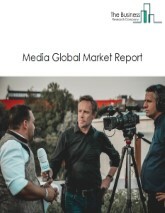 The media industry as a whole is very important to the world economic growth. 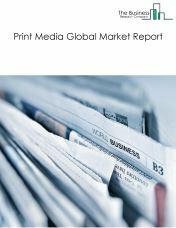 By 2022 it is expected that the media market will grow to $3 trillion. 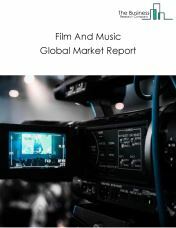 The media market consists of sales of television and radio programs, motion pictures, and commercials along with video and audio recordings, games and publications by entities (organizations, sole traders and partnerships) that produce and distribute television and radio programs, motion pictures, and commercials along with video and audio recordings, games and publications. The web content, search portals and social media market consists of the revenues generated from sales by entities (organizations, sole traders or partnerships) that publish and/or broadcast content on the Internet exclusively or operate web sites that use a search engine to generate and maintain extensive databases of Internet addresses and content in an easily searchable format (and known as web search portals). 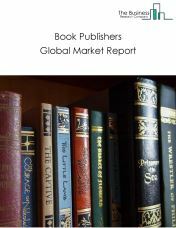 The publishing and broadcasting entities in this market do not provide traditional (non-Internet) versions of the content that they publish or broadcast. They provide textual, audio, and/or video content of general or specific interest on the Internet exclusively. 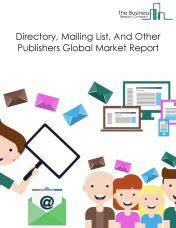 Establishments known as web search portals often provide additional Internet services, such as email, connections to other web sites, auctions, news, and other limited content, and serve as a home base for Internet users. 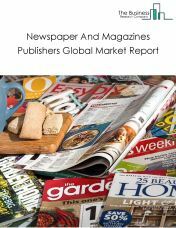 The print media market consists of sales of newspapers, magazines, other periodicals, books, directories and mailing lists, and other works, such as calendars, greeting cards, and maps and related services such as advertising space by entities (organizations, sole traders or partnerships) that publish print media. 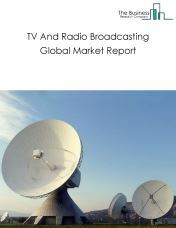 The cable and other subscription programming market consists of sales of cable and other subscription programming by entities (organizations, sole traders and partnerships) that produce cable and other subscription programming. 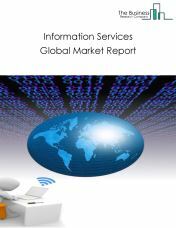 This market includes sales of TV and other digital video subscriptions.